We make FILMS that OPEN MINDS. WE Also PROVIDE EDITING SERVICES and OFFICE/EDIT SUITE RENTALS. WE'RE BASED IN SAN FRANCISCO AND NEW ORLEANS. To view a particular founder’s bio, click on her photo or scroll down on this page. To view a particular team member’s bio, click on that person’s photo or scroll down on this page. 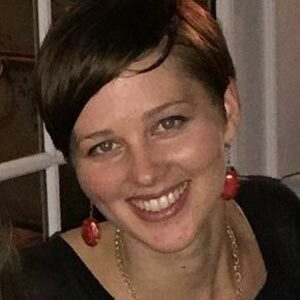 DAWN LOGSDON's career has been dedicated to making films about civic issues and city life, particularly at the neighborhood level. She directed and produced Faubourg Treme: The Untold Story of Black New Orleans (2008) which premiered nationally at the Tribeca International Film Festival. It went on to win the SFIFF Golden Gate Award for Best Documentary and was a PBS Black History Month feature presentation three years in a row. Dawn co-directed and edited Big Joy: The Adventures of James Broughton (2013) and Lindy Boggs: Steel and Velvet (2008). Dawn edited the Sundance Award-winning Paragraph 175 by Rob Epstein & Jeffrey Freidman, Academy Award-nominated Weather Underground by Sam Green, Emmy award-winning Have You Heard from Johannesburg? by Connie Field, and the Peabody award-winning The Castro by Peter Stein. 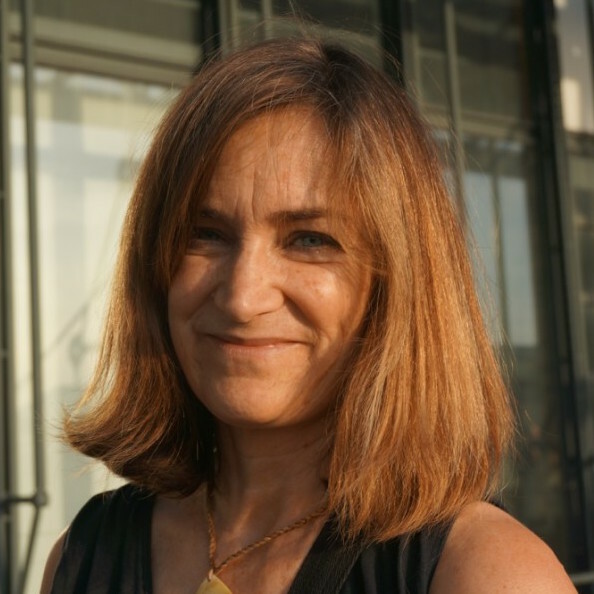 Short films that she produced and directed include Tomboy, which was exhibited at the Whitney Museum and aired on PBS. Dawn received a BA in Philosophy from UC Berkeley. Her honors include a Soros OSI Media Fellowship, California Arts Council Artist Residency, BAVC Media Maker Award, Djerassi Artist Residency, Louisiana Division of the Arts Fellowship, New Orleans Contemporary Art Center Artist Fellowship, and the New Orleans Arts Council Award. LUCIE FAULKNOR produced and researched Faubourg Treme: The Untold Story of Black New Orleans and has worked with award-winning directors Dorothy Fadiman and Lynn Hershman-Leeson in the areas of fundraising, publicity, outreach and community engagement. Faulknor has also produced Dublin Ireland's first Women in Film & Television film festival and presented a lecture series that included Laurie Anderson, Bobby McFerrin, Wayne Shorter, Sydney Pollack and others. She has worked for a number of arts organizations including City Arts & Lectures, SFJAZZ, Palace of Fine Arts Theater, the Irish Arts Foundation, Stern Grove Festival, Yerba Buena Gardens, Dublin (IRL) Fringe Festival and for a number individual performing and visual artists including Jim Campilongo, Storm Large, Tracy Snelling and Kevin Woodson. She has a Master's degree in Nonprofit Administration from USF's School of Business & Professional Studies and a B.A. in Arts Management from SFSU. 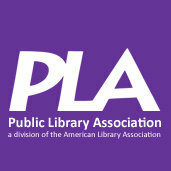 Lucie is a fourth generation San Francisco Public Library user. 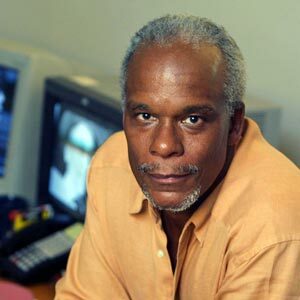 STANLEY NELSON (Executive Producer for Faubourg Treme and Free for All) is an Emmy-winning MacArthur "genius" and one of the premier documentary filmmakers working today, with five films in competition at Sundance in ten years and multiple industry awards to his credit. His recent films include The Black Panthers: Vanguard of the Revolution, Freedom Riders, winner of three primetime Emmys in 2011, Jonestown: The Life and Death of Peoples Temple, which was shortlisted for the Academy Awards and won the International Documentary Association Award for its use of archival footage; A Place of Our Own, a semi-autobiographical look at the African American middle class; The Murder of Emmett Till; Marcus Garvey: Look for Me in the Whirlwind; The Black Press: Soldiers without Swords and more. Nelson was Executive Producer on Dawn Logsdon's and Lolis Eric Elie's Faubourg Treme: The Untold Story of Black New Orleans. Currently Nelson is co-founder and Executive Director of Firelight Media, a nonprofit that provides technical education and professional support to emerging documentarians. MARCIA SMITH (Executive Produer for Free for All) is President and co-Founder of Firelight Media, which supports diverse filmmakers, connects media to audiences in service of social change, and through its sister organization, produces feature length and short documentary films. 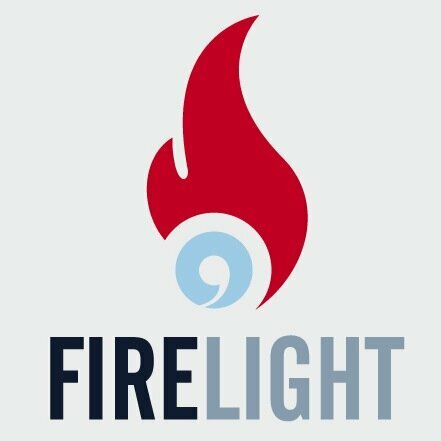 In 2015, Firelight Media was honored with a MacArthur Award for Creative and Effective Institutions. Firelight’s most recent film is Tell Them We Are Rising: The Story of Black Colleges and Universities, that premiered at the 2017 Sundance Film Festival. Firelight’s previous film, The Black Panthers: Vanguard of the Revolution, was released in 2015, and after a successful theatrical run, broke PBS records for broadcast viewership, streaming, and social media. 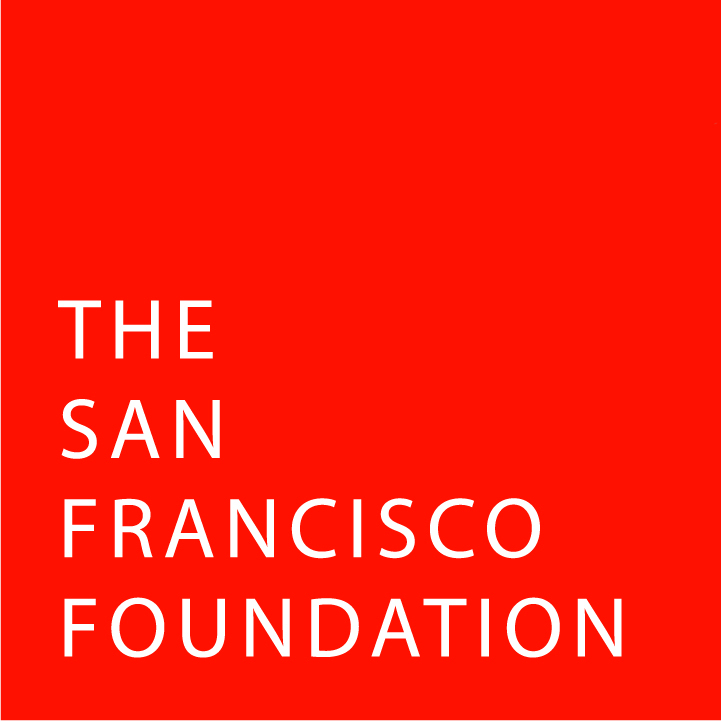 Marcia co-founded Firelight in 2000, and led the organization for the next eight years. Prior to returning to Firelight in 2012, Marcia served as Senior Vice President at The Atlantic Philanthropies, a multi-billion dollar charitable foundation active in seven countries. Among other awards, Marcia has received a Primetime Emmy nomination for writing, won the Writers’ Guild Award for best nonfiction writing, and was honored with a 2016 Muse Award from New York Women in Film &amp; Television. VICENTE FRANCO (Director of Photography) was a 2003 Oscar Best Documentary nominee and Emmy nominee for Outstanding Achievement in Cinematography for Daughter From Danang. That film won the Sundance Film Festival 2002 Grand Jury Prize. Other cinematography credits include the Academy Award-nominated films The Most Dangerous Man In America and Freedom On My Mind. He shot American Experience's Orozco: Man Of Fire, POV specials Discovering Dominga and Thirst, He also shot Botany Of Desire, The Judge And The General, and The Fight In The Fields: Cesar Chavez And The Farmer Workers' Struggle. 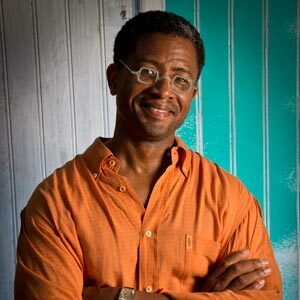 LOLIS ERIC ELIE (Writer/Co-Director for Faubourg Treme) is a television writer, food historian, documentary film producer and essayist. He served as writer, co-producer and on screen narrator on Faubourg Treme. His work has appeared on HBO’s Treme, as well as Hell on Wheels and Underground. His books include Smokestack Lightning: Adventures in the Heart of Barbecue Country and Treme: Stories and Recipes From the Heart of New Orleans. He divides his time between Los Angeles and Faubourg Treme. DOMINIQUE BRAVO, J.D. 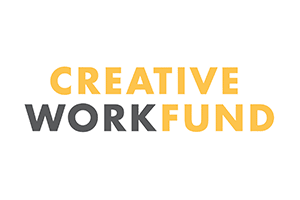 (Co- Producer) is an attorney with nearly 20 years of experience representing artists, labor unions, and other individuals and organizations in a wide range of legal issues. She specializes in employment and entertainment law, and provides general management counsel to a number of arts and non-profit organizations. She currently serves as special counsel to AFTRA in matters concerning sound recording artists, and has a private practice representing individuals and organizations in the arts and entertainment fields. JANET COLE (Consulting Producer) has been working in the field of feature documentary production and distribution for 30 years. She received a George Foster Peabody Award and Emmy & Academy Award nominations as Producer & Executive Producer of Regret to Inform, the acclaimed film about widows of the Vietnam War. She also produced Peter Adair's Absolutely Positive (POV/PBS, BBC, Sundance) and was a producer of Paragraph 175 for HBO and Channel Four in the UK. Cole's other Executive Producer credits include: Promises (two Emmy Awards, Oscar nomination); Heart of the Sea (PBS); Granny D Goes To Washington (PBS) and Freedom Machines (POV/PBS). Most recently she produced the 30th Anniversary DVD of Word is Out, a landmark theatrical film about gay and lesbian identity released in 1978. VERONICA SELVER (Co-Editor) edited the Academy Award-nominated Berkeley In The Sixties, Brother Outsider: Bayard Rustin, and Blacks And Jews. Other credits include On Company Business, a three-part series on the history of the CIA; Absolutely Positive, about people living with HIV; and Coming Out Under Fire, on gays and lesbians in the military during World War II. 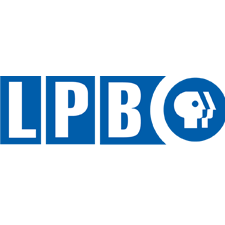 Selver directed KPFA On The Air, and co-directed the Columbia Dupont Excellence in Broadcast Journalism winner Word Is Out, the first feature documentary on growing up gay in the United States. KENN RABIN (Consulting Archivist) is known around the U.S. and in the English-speaking world for his audio-visual research and archival coordination of such projects as WGBH's landmark series, Vietnam: A Television History, which involved over 90 archives from a dozen countries and for his Emmy-nominated work on the series Eyes on the Prize: America's Civil Rights Years, considered by many to be the best historical series presented on PBS. Other film research includes 500 Nations, Kevin Costner's saga of Native American tribes done for CBS, Marlon T. Riggs' Color Adjustment, and a wide variety of documentaries, television shows, and feature films.